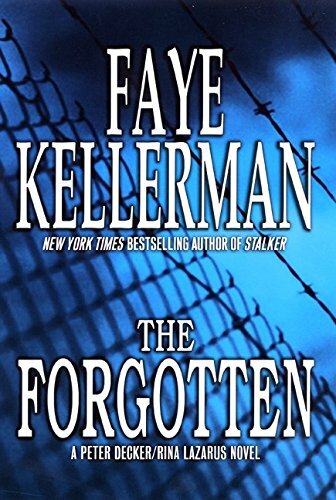 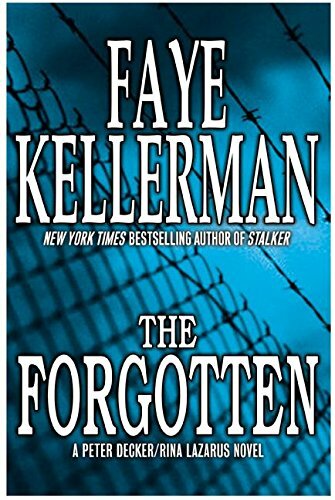 LA homicide detective Peter Decker and Rina Lazarus, his Orthodox Jewish wife, return in The Forgotten, a new entry in Faye Kellerman's popular series. 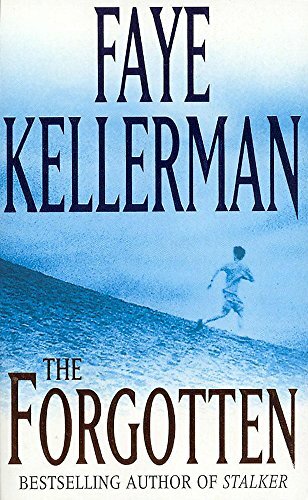 Kellerman can be counted on to deliver emotional complexity along with suspense, and it comes from the relationship between Peter and Jacob, Rina's troubled teenage son. 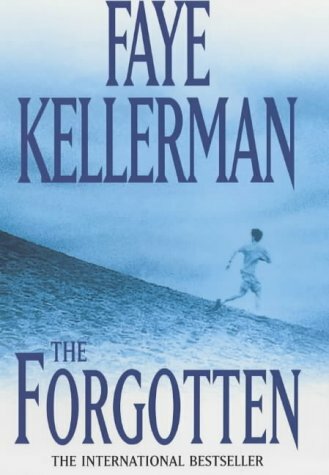 Jacob has a personal connection to the event that sets off this intricately plotted novel, the defacing of Rina's synagogue by one of his classmates. 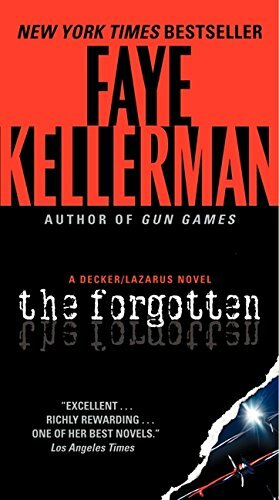 Ernesto Golding can't explain why he vandalised the synagogue, but when he and his therapists are murdered months after the incident, Peter realises that something the teenager told him when admitting his guilt may hold the key to the killings: Ernesto's belief that his grandfather may have been a Nazi who posed as a Jew to escape to South America after the war. 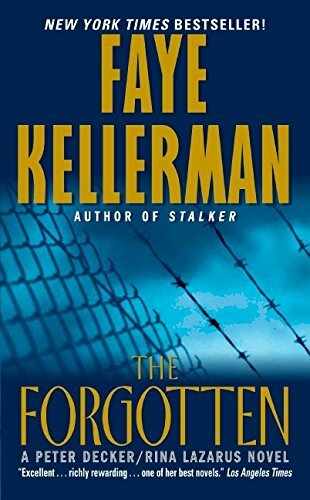 Investigating Ernesto's story gives Rina a strand of the plot to tease out; meanwhile, Peter concentrates on another motive for the therapist murders that involves computer fraud, the College Board exams and the high cost exacted by parents who pressure their teenagers to succeed.